What does Digital Dashboard mean? A Digital Dashboard is an electronic interface used to acquire and consolidate data across an organization. 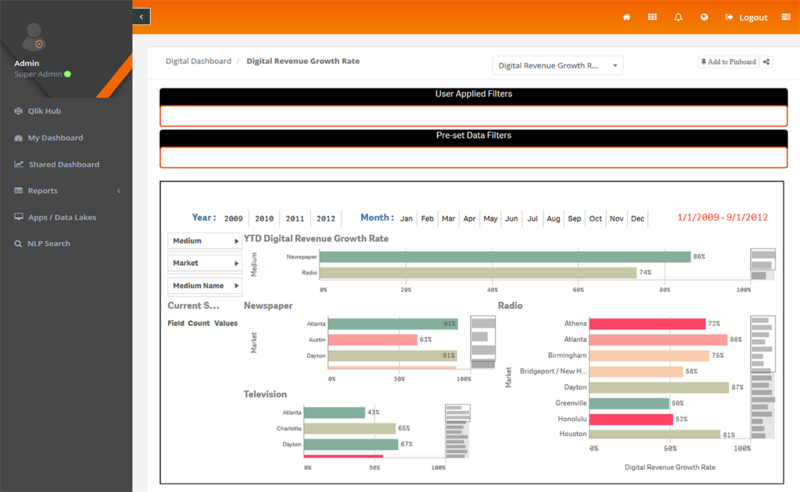 A digital dashboard provides in-depth business analysis, while providing a real-time snapshot of department productivity, trends and activities and key performance indicators, etc. 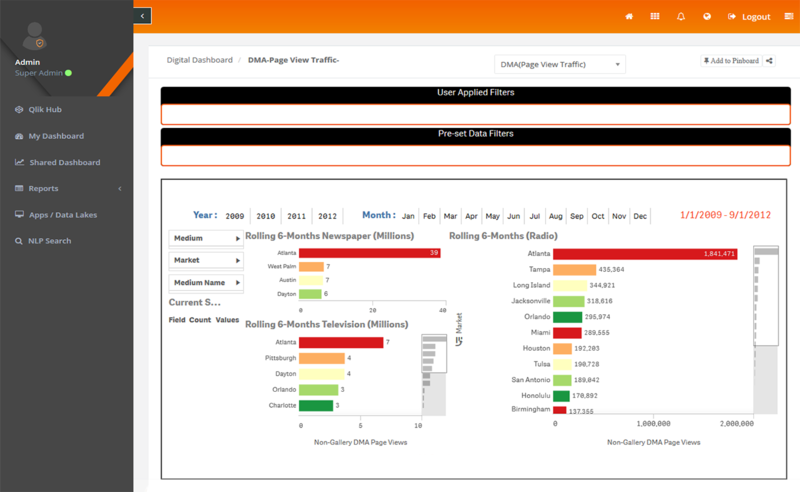 Digital Dashboard uses to keep track on information management and produce a visual representation of data from a host of sources, including databases, web services or third-party platforms. So, we can also call Digital Marketing as a traffic dashboard and traffic dash. 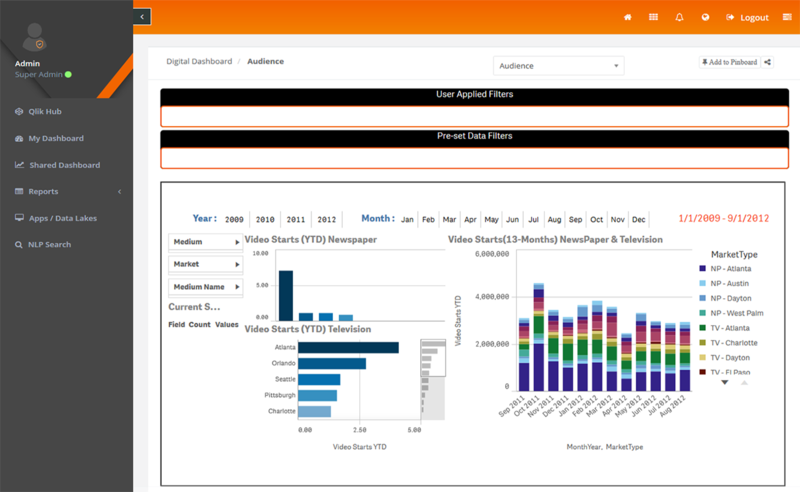 Dashboards are an excellent way to present a wide variety of data all in one place, from a variety of sources and systems. In the new world of the digital workplace, which emphasizes a consistent user experience across different applications, dashboards are particularly compelling. Dashboards also play a key role in better, data-driven decision-making. 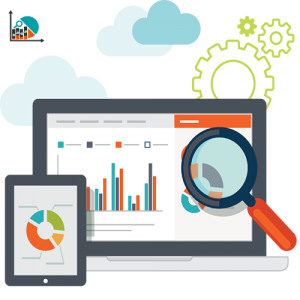 Now a days the growing data of an organization are forced to use Digital dashboard Analysis specially in sector, such as Retail, Banking, Insurance, Real Estate industry etc. Marketing Team: Digital dashboards give your marketing team the ability to seamlessly monitor and measure their performance metrics. These marketing dashboard examples show you the many different ways in which your marketing team can utilize dashboards. 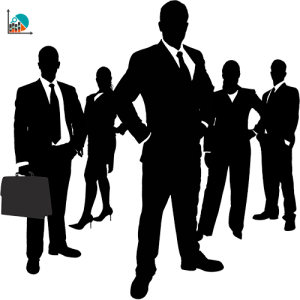 Sales Team: Sales is always a crucial and challenging task. Having a sales dashboard displayed keeps your sales reps focused on what the most pressing tasks are, and what actions need to be taken immediately. Here are some sales dashboard examples. Executive Team: Executives are always pressed for time. They need quick, accurate and real-time reports to get complete insight into profit and loss. So Digital Dashboards summarize and present complex information in easy-to-read and actionable ways. You have just checked the definition of Digital Dashboard. And the areas where digital dashboard use. Now get a focus on the key benefits of using digital dashboard. 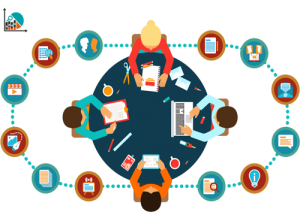 Decision-making: Using the digital dashboard can improve organizational performance by enhancing reporting processes, reducing the volume of data and information targeted at an overwhelmed manager, and promoting timely decision-making. Accessibility: A digital dashboard, custom built for your organization can provide a live stream of information to top level personnel. Mobility: Digital dashboards can be customizable for every single or multiple You can even experience through mobile devices and apps, which means you privileges to access information no matter where you are in the world. Business intelligence: The ability to access past, real-time, and predictive analytics in addition to KPIs you will enhance your organization’s business intelligence.Whether you are a CFO trying to control costs or a marketing professional trying to improve ROI on marketing campaigns. we have got all your requirements covered. Discovery Phase (initial) – What are the specific business use cases? When designing a Digital Dashboard, it is essential to start by defining the tool’s scope. We call this phase as an initial phase where all designing constraints, data formats, types and size are fixed. Analysis Phase – What’s the data contains? 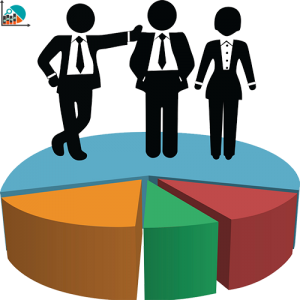 During the Analysis Phase, our business analysis and information architects polish the data for analogous and actionable relationships. This analysis is highly dependent on information generated from Discovery Phase. It’s only after understanding what information the dashboard will display that we begin the Design Phase. Design Phase – It’s all about designing. How design looks? Moving further on designing phase the dashboard layout is just as important as the content. The design team must work until they get ideal design. We value client feedback during all stages of the project; however, in the Design Phase, we consider it vital. Once the ideal design is approved, our team progresses to the Development Phase. Development Phase – How does the design work? Once a design receives approval, it’s time to put it into action. Our developers work to build a prototype, and then perform tests and refinements as needed. After everything has been tested and works as intended, we launch the site! 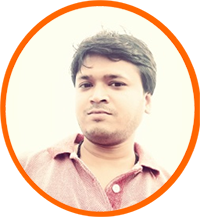 Abhishek is working as a Web Graphics Designer at EzDataMunch. He is involved in Maintaining and enhancing websites by adding and improving the design and interactive features, optimizing the web architectures for navigability & accessibility and ensuring the website and databases are being backed up. Also involved in marketing activities for brand promotion.